In an ordinary year, you have about 2,000 working hours available to get everything done. That's it. Ensuring that each of those hours is as profitable as possible is critical to growing and sustaining your business. To achieve your goals, you need a good understanding of what your time's worth. 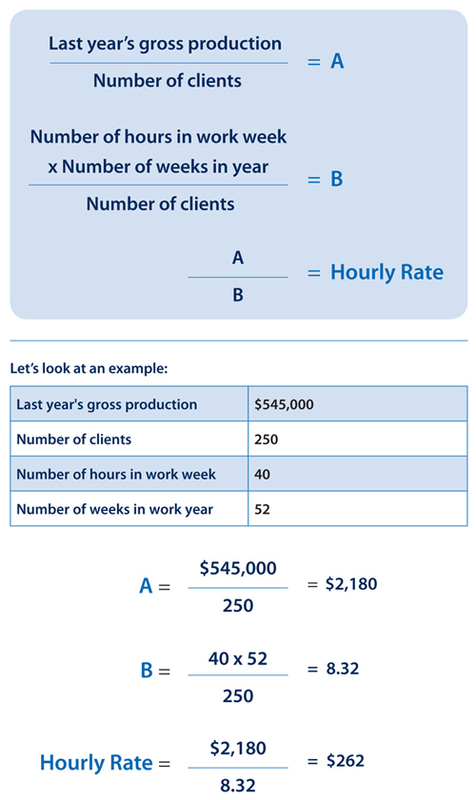 Thankfully, there's a simple formula to calculate hourly rates for financial consultants. With this number, you can develop a highly functional fee structure to help ensure that you are adequately compensated for the work you do for clients. Before diving into the numbers, take a step back and look at the various services you provide to your clients. Take some time to define a profile for your ideal client and segment your client base into different categories. Once you've developed this service matrix, you can begin determining your fees for these services. Be sure to pay close attention to services outside of asset management—including retirement income planning, charitable giving, succession planning, and elder care planning. When conducting background research for your financial advisor fee structure and thinking about the big picture, be sure to read our white paper, A Fresh Look at Pricing Your Advisory Business. Do you expect to offer more financial planning services in the next several years? 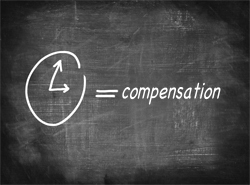 How will you be compensated for the extra time commitment? Do you have clients who will begin moving into the distribution phase of their lives in the near future? If many clients currently pay you an AUM fee only, you may find yourself working more and making less revenue per client, as those clients adopt more conservative allocations or start withdrawing assets. If you answered yes to either of these questions, you should strongly consider creating both a service and a fee matrix. These will help ensure that you receive appropriate compensation for the work you do for clients—as well as help maintain your profitability over time. Perhaps the most important benefit of the tool, however, is that it equips you to manage existing and prospective clients' expectations by showing them exactly what you can do for them—and how much it will cost. Do you maintain a separate fee schedule for services outside of asset management? How have you put it into practice? Share by commenting below.